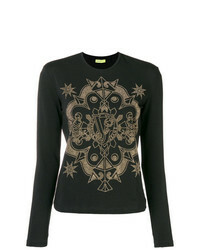 Versace Jeans Studded Crewneck Top £139 Free UK Shipping! 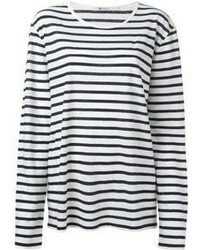 MiH Jeans Emelie Striped Top £103 Free UK Shipping! 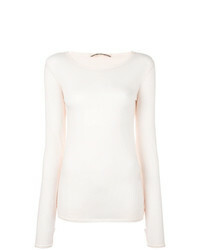 A.F.Vandevorst Janina T Shirt £101 £168 Free UK Shipping! 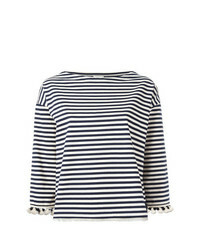 Moncler Pom Pom Fringed Trim Striped Top £315 Free UK Shipping! 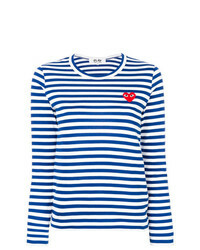 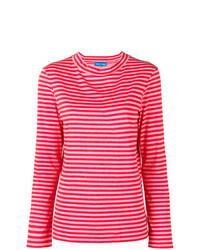 Comme Des Garcon... Comme Des Garons Play Striped Longlseeved T Shirt £102 Free UK Shipping! 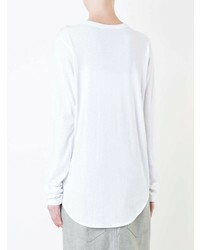 Gcds Longsleeved T Shirt £154 Free UK Shipping! 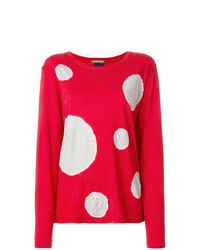 Suzusan Polka Dot T Shirt £216 Free UK Shipping!